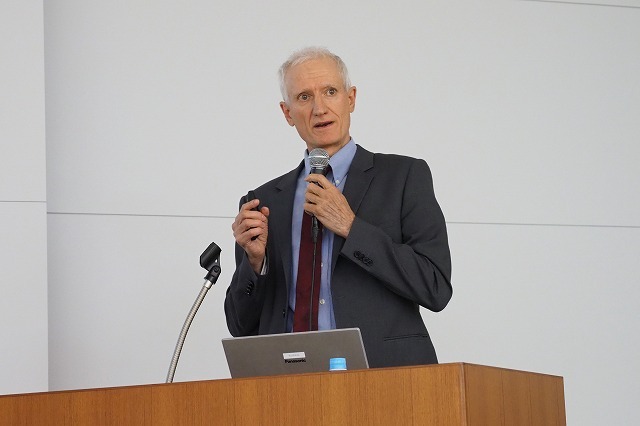 From IIC, the steering committee members Wael William Diab (Huawei) and Dr. Jacques R. Durand (Fujitsu) visited Japan. 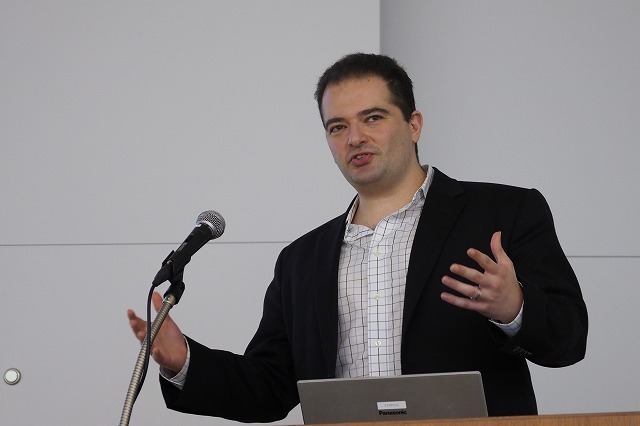 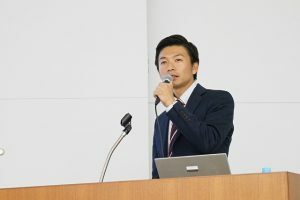 Their speeches focused on building coalitions to address the global IIoT ecosystem. 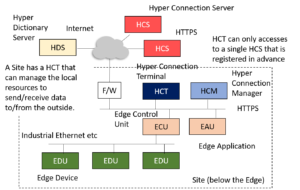 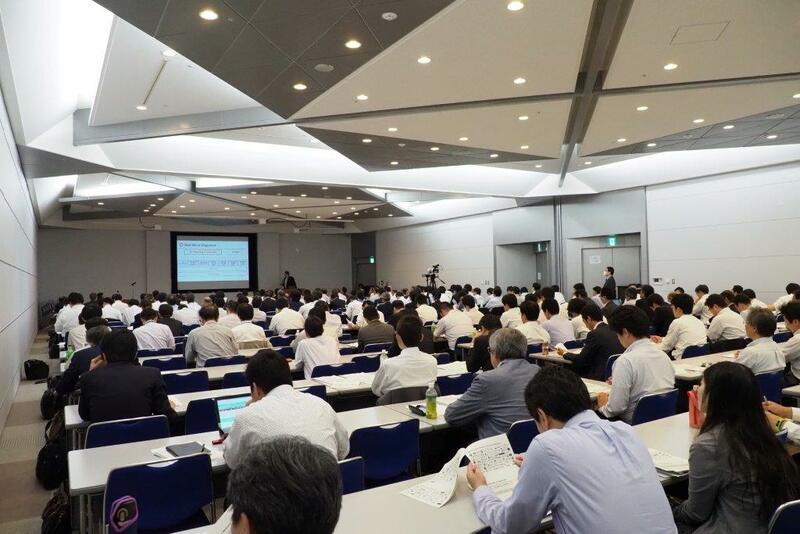 And three use cases, testbeds in the manufacturing space of Fujitsu, Toshiba, Hitachi, Mitsubishi Electric, and Intel were introduced. 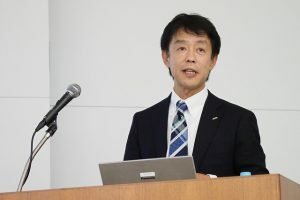 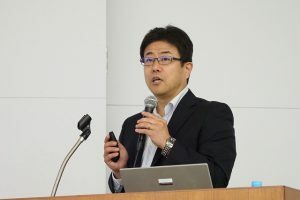 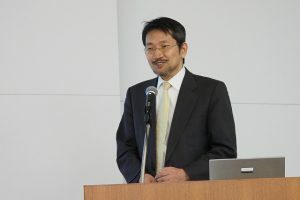 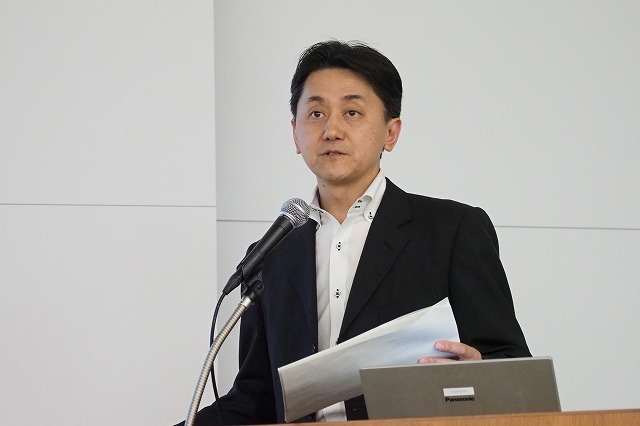 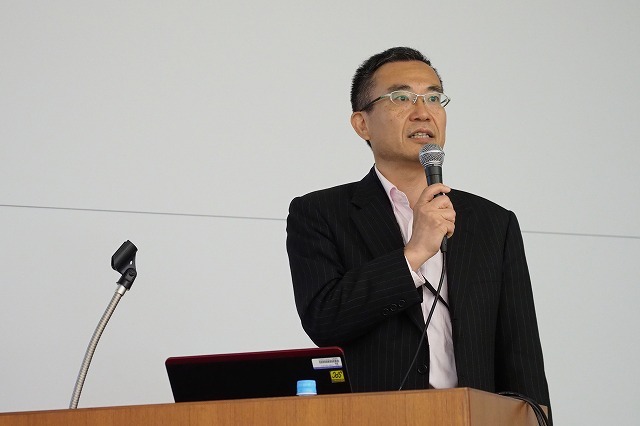 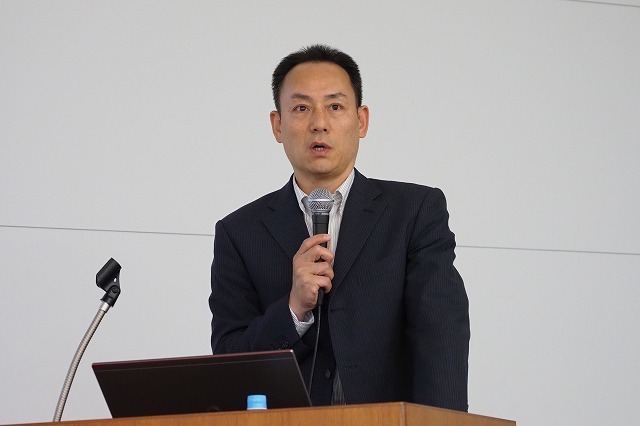 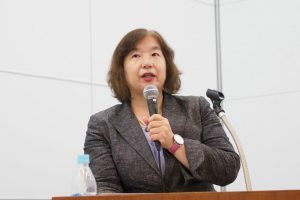 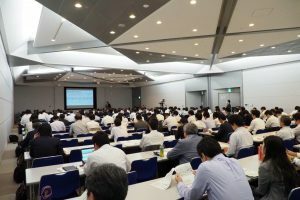 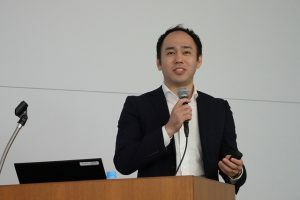 IVI gave speech on the tools and models of the IVI reference architectures(IVRA) from Chairman Nishioka, and introduced four smart manufacturing scenarios who received the IVI AWARD. 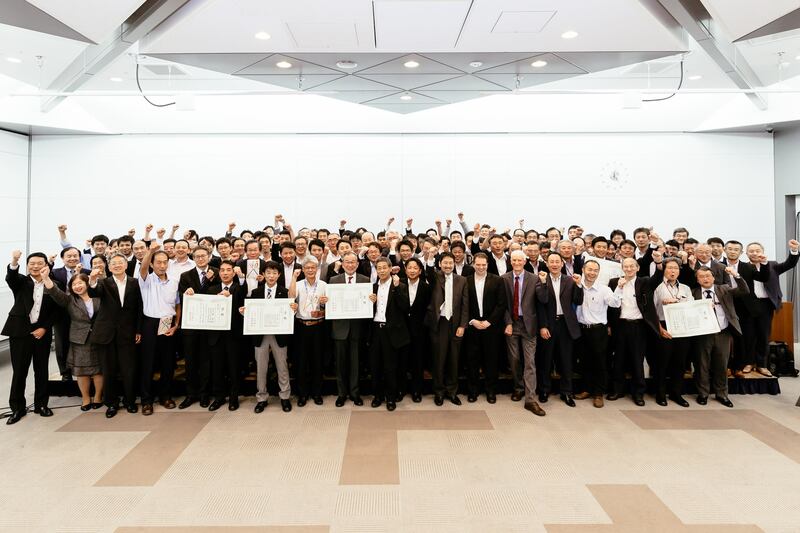 In addition, we gave an IVI AWARD recognition ceremony with Prof. Ogawa (University of Tokyo), Chairperson of Advisory Commendation.